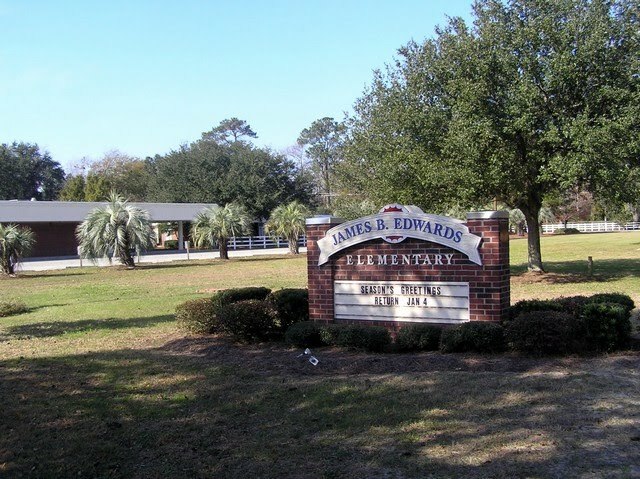 The Town of Mount Pleasant, South Carolina has some of the best schools in the Charleston Tri-County area and in the State. 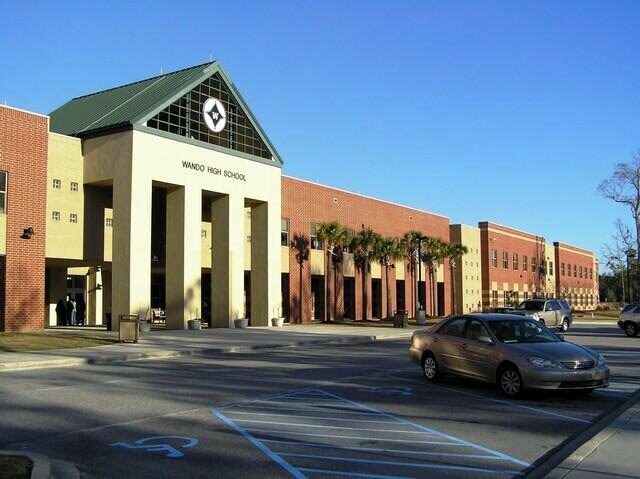 Wando High School received an "excellent" absolute score on the 2008 State Report Card and both James B. Edwards Elementary & Moultrie Middle School received a "good" absolute score. The Principle of Wando High School, Lucy Beckham, was named the 2010 National High School Principal Of The Year by the National Association of Secondary School Principals on September 28, 2009. 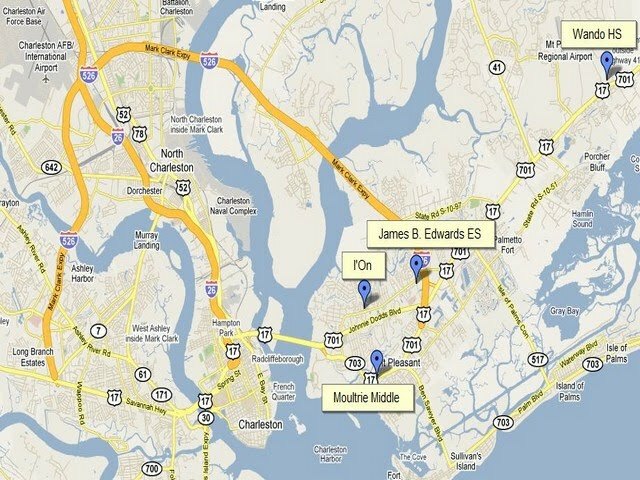 Residents of I'On also have the choice of a number of private and parochial schools in the Charleston area to which to send their children.